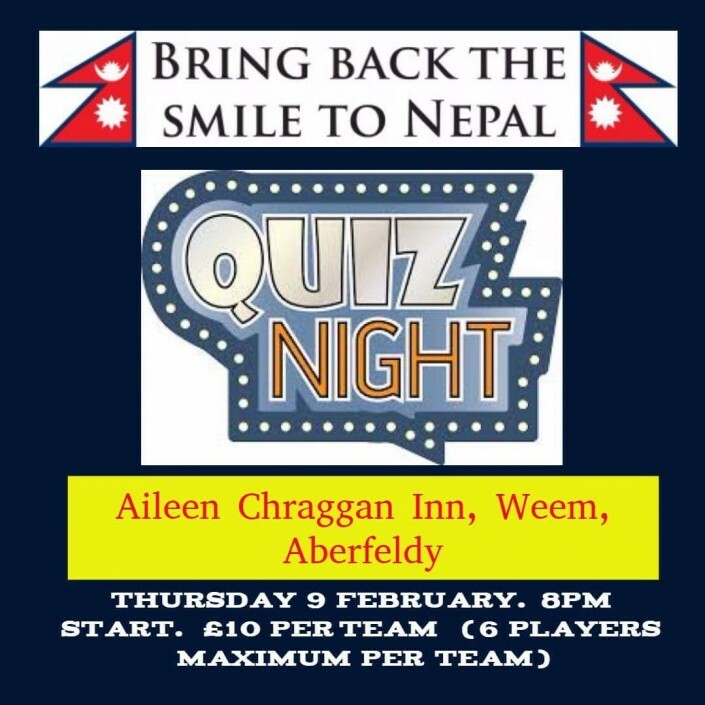 We have a fundraising quiz night at the Ailean Chraggan Inn, in Weem, on Thursday 9th February. The evening promises to be great fun! The fiendishly, frustrating questions are under lock and key – with the answers encrypted and encoded! 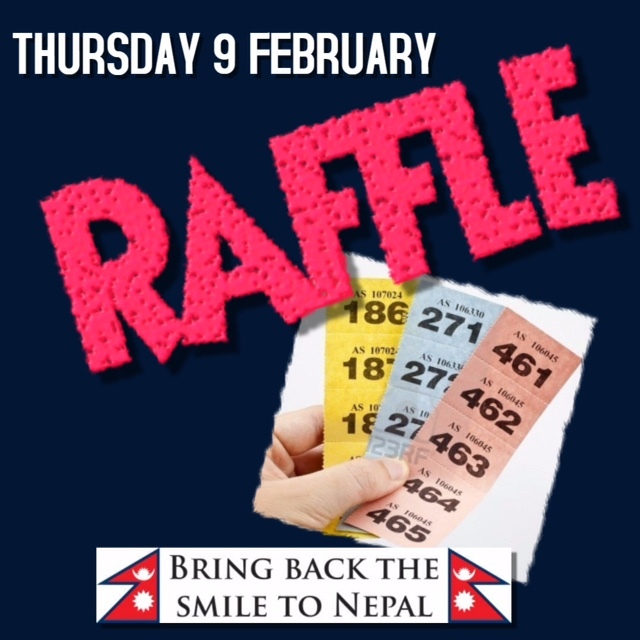 Please come along and support our charity. The quiz will start at 8pm sharp, so make sure you’re there in good time to register your team! Teams of up to 6 players please. £10 per team. We have a surprise new element this year too.